Jordan Bruno becomes the first Aussie to take the Mr. Gay World crown! 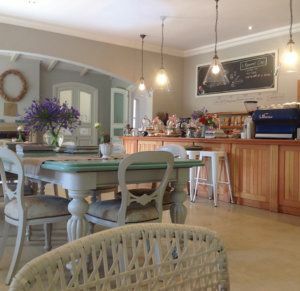 In a fantastic week at the Pink Loerie Mardi Gras & Arts Festival, the Mr. 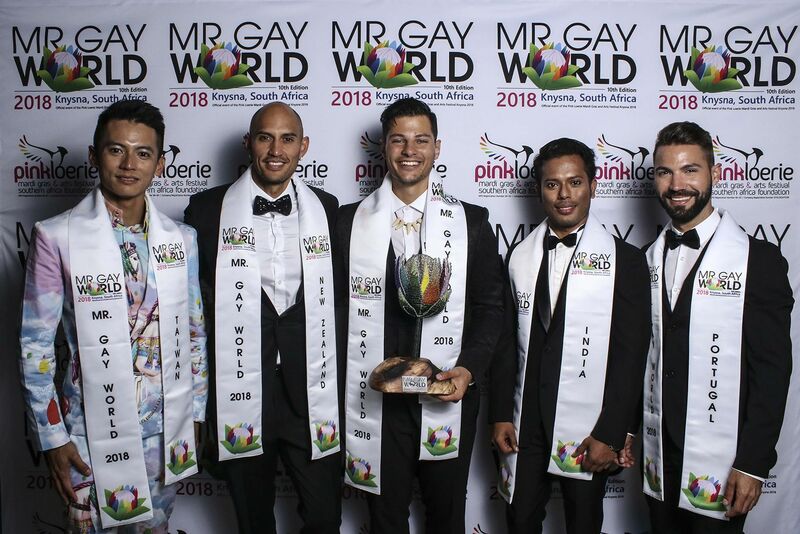 Gay World competition was held in South Africa for the third time! It was truly a week that tested the delegates from 19 different countries in all possible manners, and after a tight race Australia took the title. Read all about Jordan Bruno, his social awareness campaign and the week in Knysna in the Winter edition!